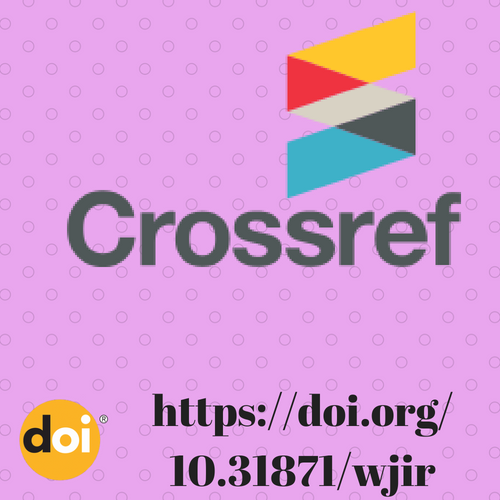 World Journal of Innovative Research (WJIR) is indexed in CrossRef. The CrossRef system is used for linking citations across publishers. To ensure direct linking to and from its contents, WJIR is linked to CrossRef. Online archives have also been indexed. In order to get the DOI of your research article published in WJIR, requesting the same may please be initiated at your end. DOI will be issued only after payment of 450 INR / 15 USD to WJIR.